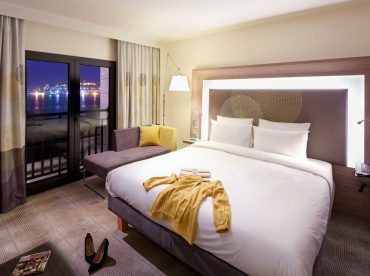 Attracting attention with its magnificent view among Istanbul hotels, Novotel Istanbul Bosphorus offers an excellent accommodation experience to its guests. 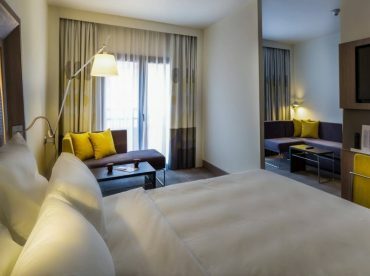 Looking for hotels nearby Sultanahmet? Or do you want to start the day with Galata Tower or Bosphorus view? 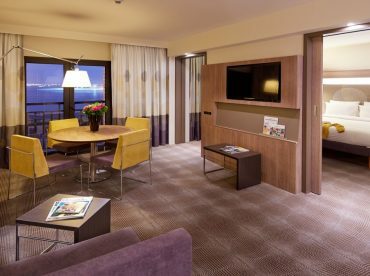 Specially designed rooms and suites at the Novotel Istanbul Bosphorus are designed to make you feel at home and let you have everything that you need. 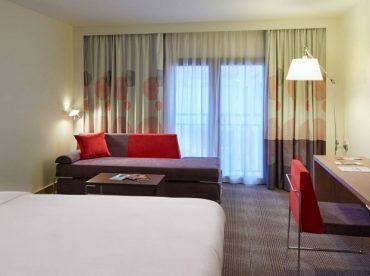 All rooms have free wi-fi, air conditioning, television, hairdryer and minibar as the standard options. 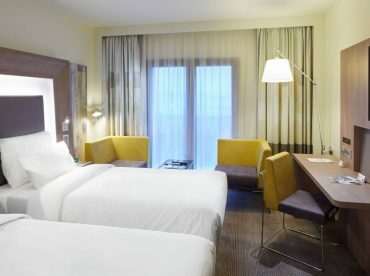 Offering double or twin bed superior rooms, suite rooms with a Bosphorus view or the rooms that you might need, Novotel Karakoy has a significant location since it is among the hotels in the neighborhood of Galata and Sultanahmet.